After the success of last year, Juniper is back at Festuris in Gramado (south of Brazil), this time as an exhibitor with its own stand. The 30th edition of this fair, from November 8th - 11th, has had 15 thousand participants, 54 international destinations, 350 stands and 250 conferences or workshops. 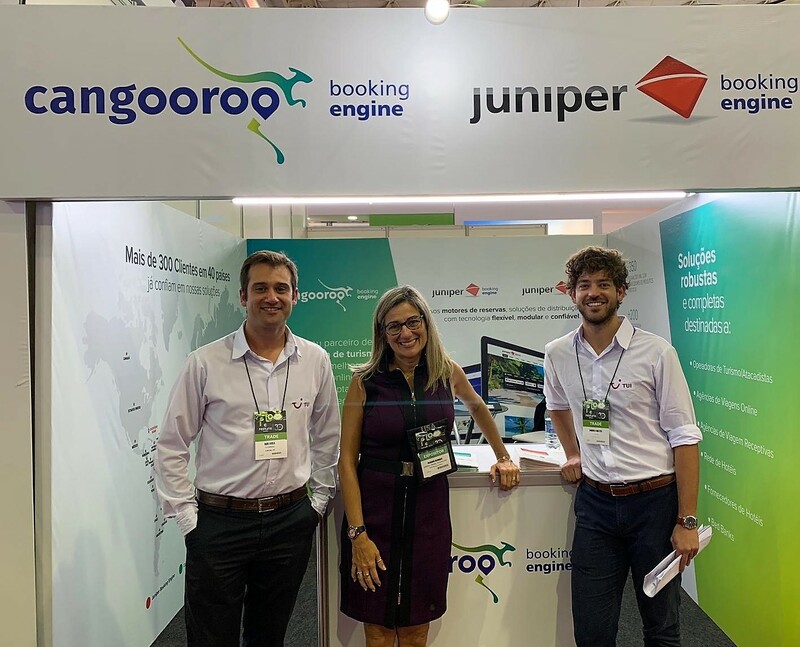 Mariana Manigold, Sales Director Brazil & Canada, had the opportunity to make a presentation about the Juniper Booking Engines. Mariana affirms that Festuris is a professional event where many decision makers are present: "I have met many prospects and consolidated already existing partnerships. Festuris is definitely a relevant business event".